Length as specified. 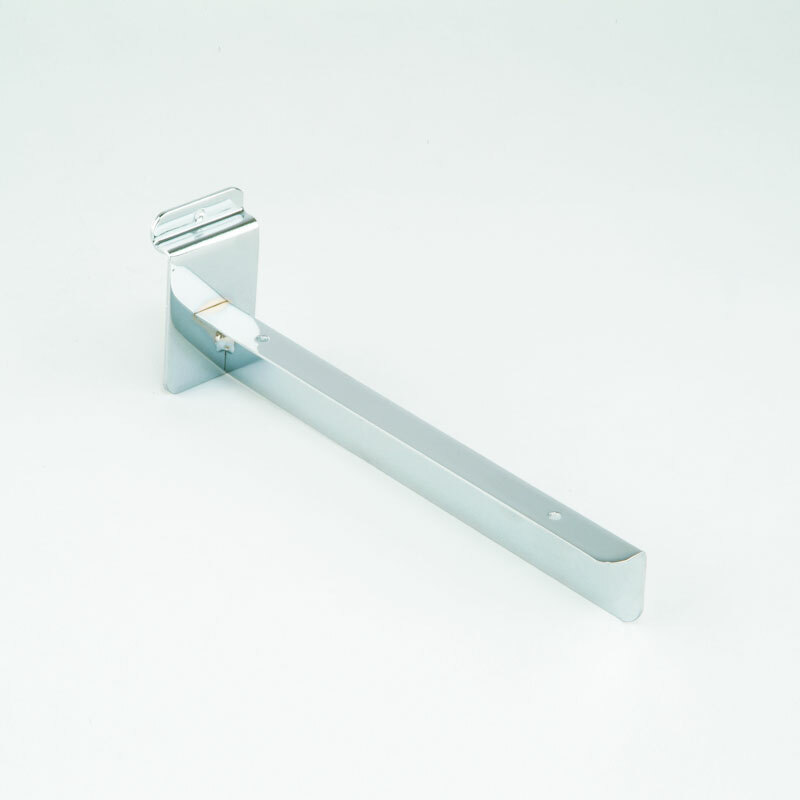 Timber shelf bracket, chrome plated. Bagged in pairs, price per bracket.